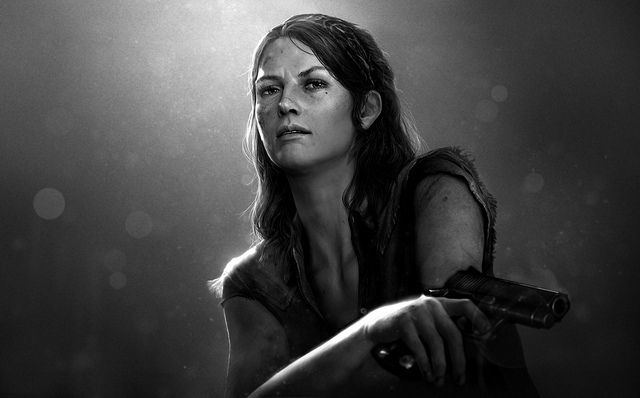 Naughty Dog has revealed some new information about Tess, a new character in The Last of Us. She is being described as a hardened survivor living in one of the last remaining quarantine zones, who operates in a black market of a city under martial law. “Tess and Joel subscribe to the same dog-eat-dog philosophy. They survive by being willing to do what others can’t or won’t. Her trust in and loyalty towards Joel runs deep. However, secretly, she questions whether Joel shares the same emotions that she feels for him,” reads the PS Blog. She is being voiced by the same character who also played a pivotal role in the TV series, 24. Annie Wersching has taken the role and you can see the mo-cap video below. 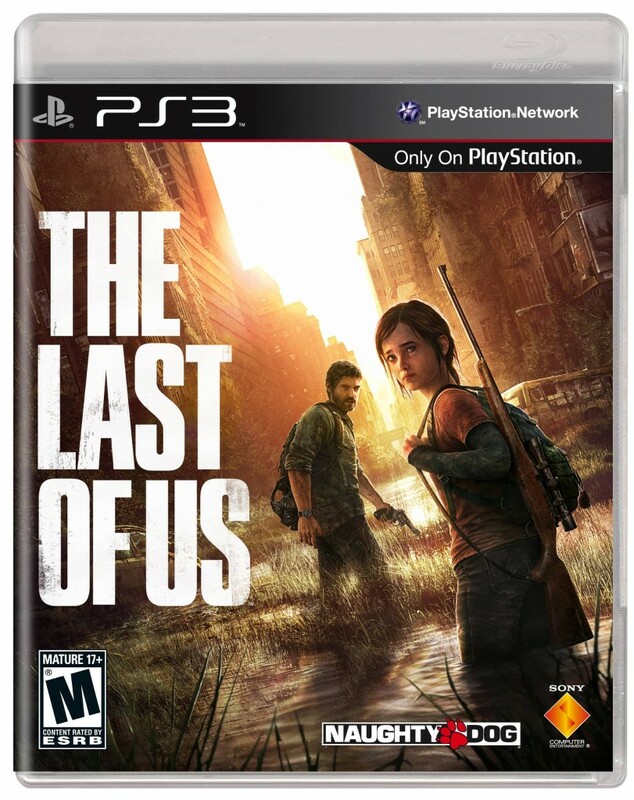 The game will be released on May 7th next year for the PS3.